Is it me or does the washing basket never seem to empty? As soon as you do one load of washing they end up being twice as much washing in the washing in the basket 😮. 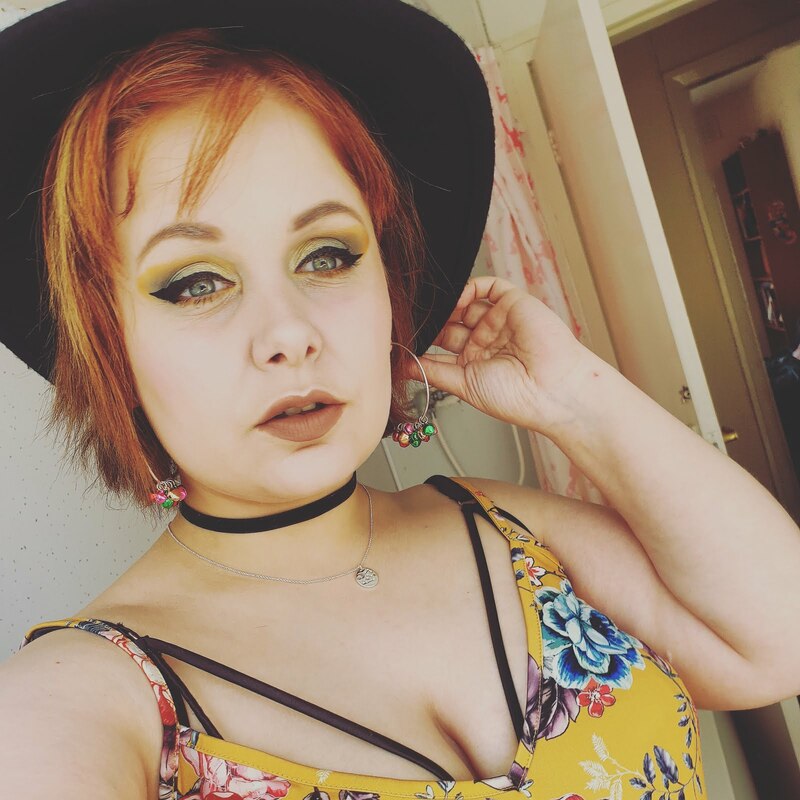 Sometimes we have a decision of making such as hmmm does this dress have one more wear before I wash it or maybe these jeans could do with another wear before I sling them in the wash... if only they were a dry shampoo for clothes like the is for hair.... wait a minute they happens to be one? WOW. Let's get one more days worth of wear with Day 2 Spray the worlds first dry wash spray for clothes! It is very simple to use thankfully! It comes in a spray can making it as simple as a hair spray to use. Did you know that one spray of Day2 dry wash spray only uses 0.02% of water compared to a normal wash load, how fabulous is that everyone!? 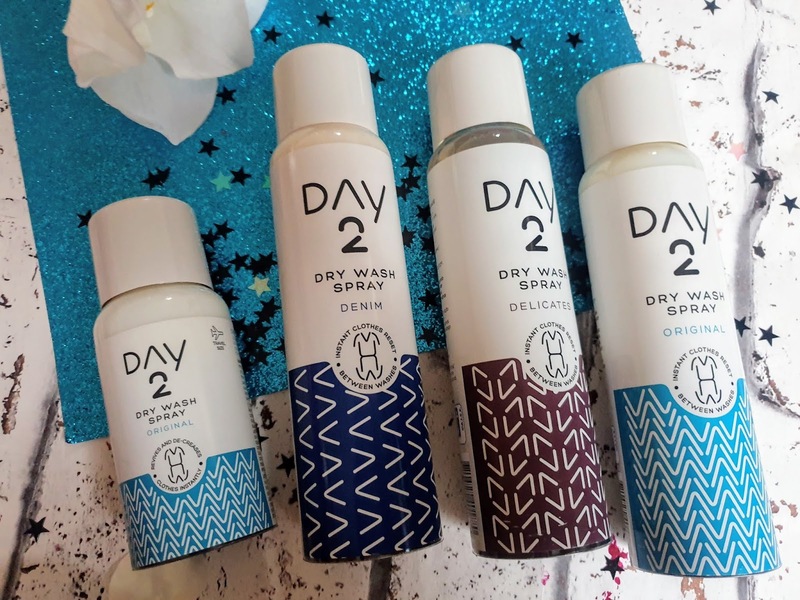 What does Day 2 Wash Spray do? Thankfully its science, not magic that makes this product work. Anti-odour technology - The sprays have a gender-neutral fragrance that starts off strong then gradually gets less throughout the day. Stiffening Molecules - Now this must be the miracle in the bottle as this helps stiffen up the clothes enough to make them look like they have been freshly ironed, how amazing is that. Fibre Softners - This delicately massages tense yarns and fibres by relaxing them making them softer like making them back into a freshly washed state. Honestly, I think these are just fabulous, I have used these for a few weeks now and my goodness they work just a treat. They make many clothes like jeans, coats or even a nice dress last that extra day without the need of throwing it in the wash. I love the fresh fragrance they have and I am pleasantly surprised they last all day. By some sort of scientific miracle, they also take wrinkles out of clothes which is great because I bloody hate ironing. The clothes look freshly washed which is amazing. I love the fact they use less water than the normal washing machine load and not only that the washer will be needed less so saves me money on water and electricity. 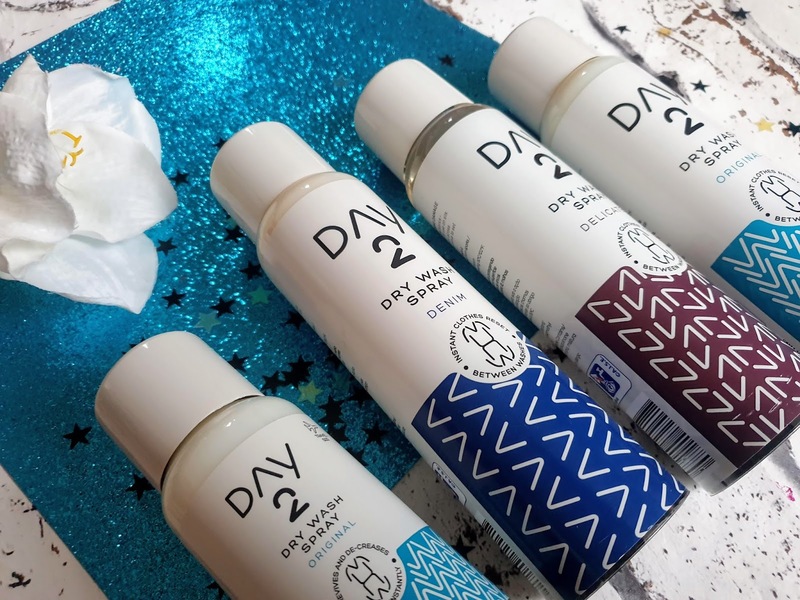 Day 2 Dry Wash Sprays are available in 200ml bottles and they also come in a travel handy size so it's perfect for taking away on holiday. Prices start at just £4. You can buy directly from the Day2 website or you can find them in Amazon, Ocado, Wilko and select Waitrose stores. Oh I saw this a while ago and thought it was such a good idea! With six people in our family I think we need this! To dry wash clothes? Now that is so amazing! I hate it when sprays make stains on my clothes so I wold love one as this! Thanks for your review. I find the dry shampoo very practical & helpful. I catch a cold often, so cannot shampoo normally sometimes. 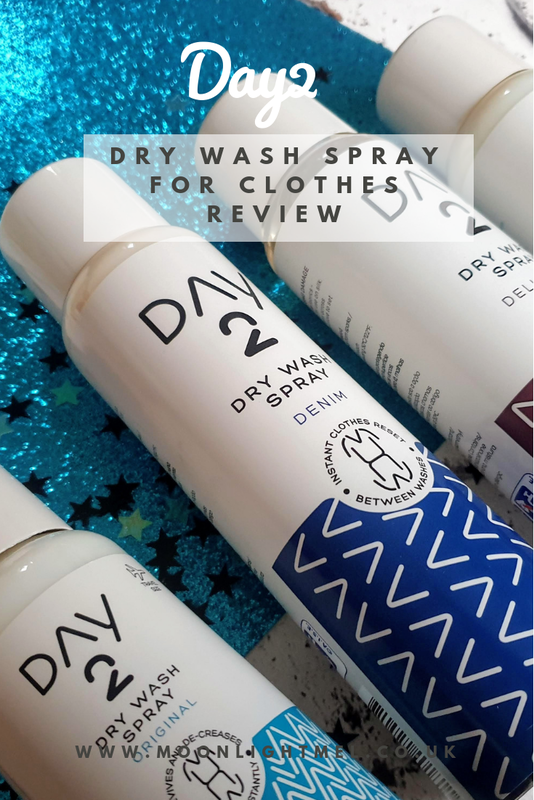 Wow this dry wash sounds a great review I would try to find this nice!